The Harvard Club of Naples cordially invites you to join us for a luncheon and conducted tour of the Baker Museum's American Impressionist, Robert Indiana, and Olga Hirshhorn collections. Please join us at the Baker Museum for a luncheon and conducted tour of three of the museum's key exhibits for the 2016/2017 season. The luncheon will include an introduction of the three exhibits by Frank Verpoorten, Museum Director and Chief Curator. 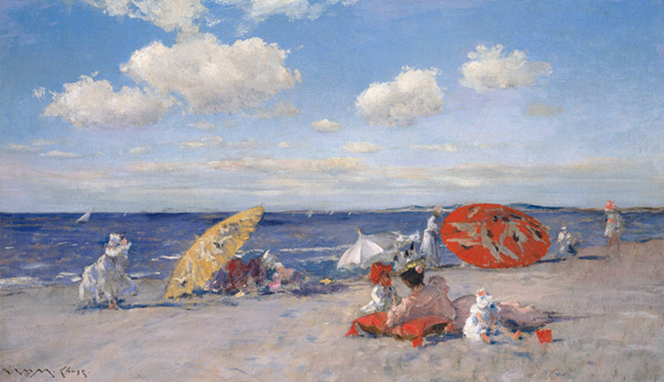 The American Impressionist exhibit explores both the dissemination of Impressionism from its French roots into the American idiom and its reinterpretation of American landscape painting. Drawn from the Bank of America Collection, the more than 120 works in the exhibition, by more than 75 artists, trace not only the development of Impressionism in the United States but also that of a truly American style of painting. 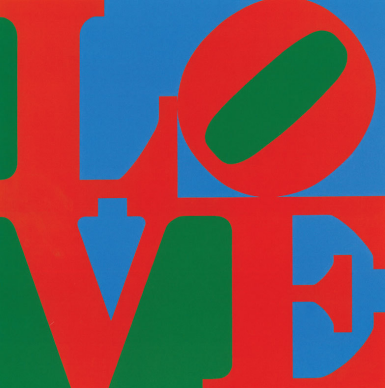 The Robert Indiana exhibit follows the career of one of America's most celebrated living artists associated with Pop Art. Featured are over 50 works, incuding his icons, EAT, LOVE and HOPE, THE ALPHABET, and his latest series, the extraordinary Like a Rolling Stone, in which he creates dynamic compositions incorporating the lyrics of Bob Dylan's song. 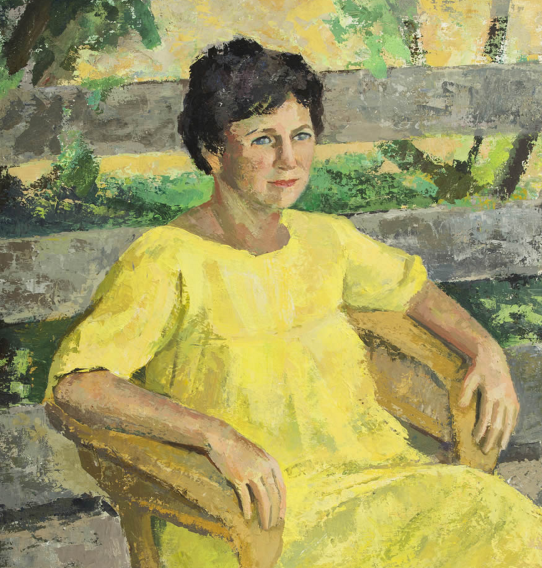 The Olga Hirshhorn Collection celebrates the collection Olga Hirshhorn has left to the Baker Museum. Works by some of the foremost modern European and American artists, such as Pablo Picasso, Willem de Kooning and Georgia O'Keeffe, are included. Important loans from the Hirshhorn Museum and Scuplture Garden will complement the works on view. The option to purchase tickets closes on January 26, 2017 so be sure to purchase your tickets early for this event!!! Time: 11:30 AM arrival; 12:00 PM Lunch; 1:00 PM Conducted Tour. Place: The Baker Museum, 5833 Pelican Bay Blvd.